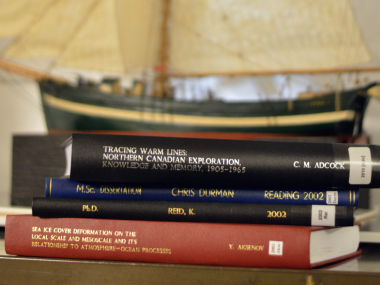 The Library of the Scott Polar Research institute supports the current multidisciplinary research of the Institute and is open to anyone wishing to know more about the polar regions. 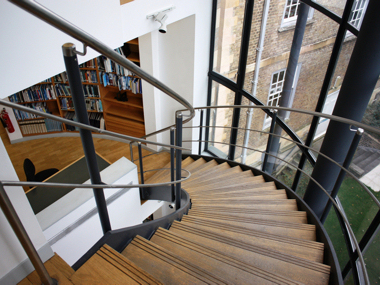 Sited within a department of the University of Cambridge, SPRI Library is a resource of national and international importance consulted by governments, industry, scientists and scholars. Open to all students and staff of the University of Cambridge, the wider polar community and others wishing to know more about the polar regions. Search our library catalogue to find literature relating to the Arctic, Antarctic, and snow and ice. It includes detailed records for many individual articles and book chapters, as well as titles of books and journals. Details of facilities available in the library, including our catalogue, usage of library material, wifi access, copying facilities and a location guide. A collection of over 54,000 monographs, published in a wide range of languages with special collections covering the history of polar exploration. 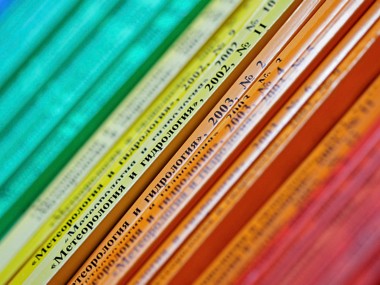 80 current print journal subscriptions augment University e-resources.